Owning a home can be risky. Leaks, fires, hail, and injuries are all risks that homeowners face, and these risks can be costly. Florida homeowners or those looking to buy a home need to be particularly aware of risks since they are subject to hurricanes, floods, and encounters with potentially dangerous animals. For this reason Florida homeowners need protection, and insurance provides necessary protection. At King Insurance we have a complete Florida homeowners insurance program, and through this program we customize policies for individual clients. 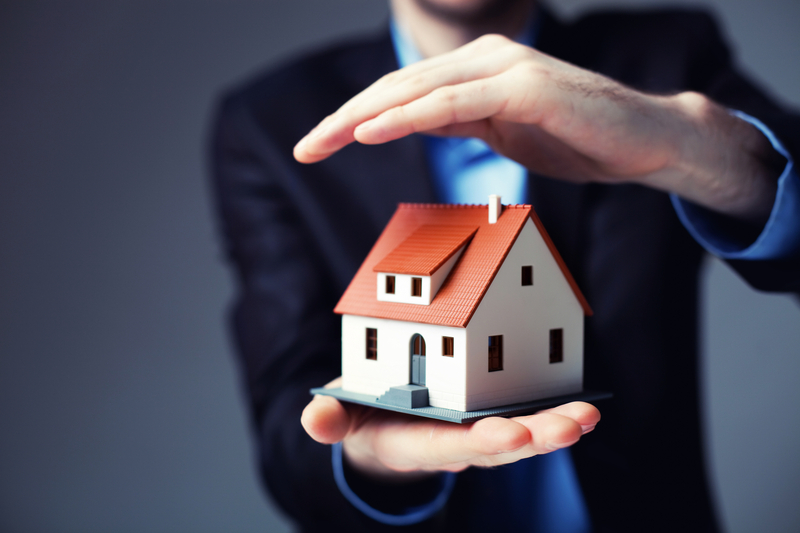 We’ll customize a policy for you and as a result you and your home will be secure for the right price. Whether you have specialty doors on a mansion in central Gainesville or you have a family heirloom in a single-bedroom house on the outskirts of any town in Florida, we can help you. Our agents understand the ins and outs of the insurance industry and focus on building a relationship with you, not just your policy. Homeowners' insurance in Florida is designed to protect against damages to structures and to belongings as well as protect against liabilities. For most homeowners, polices for homeowners insurance are about property and liability coverages, which are important, but they are often not enough to keep homeowners secure. This is one reason why homeowners insurance policies must exactly match policyholders’ needs. At King Insurance we’ll help you find the right coverages and we’ll also ensure that your policy fits and update the policy as needed. You may think you are covered extensively, but by having us take a look at the policy we can see where the gaps may be hiding and the best way to protect you moving forward. We believe in making your Florida home insurance experience easy and accessible. We can get you any and all paperwork electronically so you can review your policy or make changes immediately. We also provide fast and easy service via telephone and can be reach virtually any time. Insurance should be a painless experience and with King Insurance, it is.